How do you find the armored car that will exactly suit your needs for years to come? It just takes a little research and planning. At International Armoring we’ve outlined a couple steps that can help you find the exact armoring package, price, and location for you to test-drive to help you best decide on the best armoring solution for you and your family. There are several sites that provide great car references but choosing the make and model is a very personal choice these online reviews are simply there to assist you in making the best decision. Because of all the labor and expensive materials that go into armoring, bulletproof cars are expensive. On the low end you can expect to pay around 30k for armoring + the vehicle and there are some that sell for over 800k. In some regions unless you’re paying cash for your car, you’ll need to think about financing your purchase or lease. How much can you really afford to allocate toward a car payment each month? 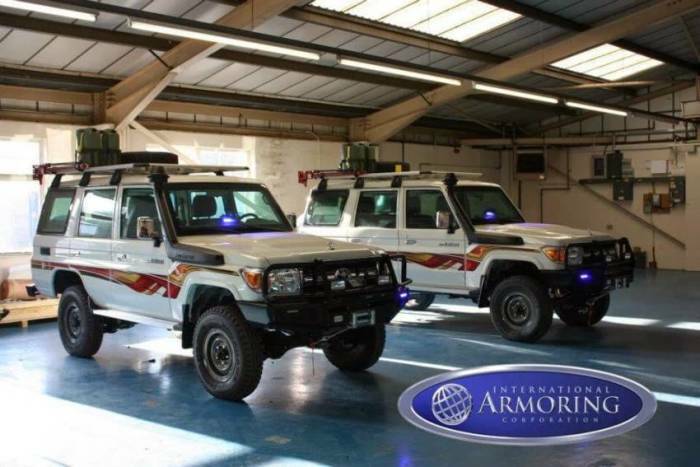 If you already have a bulletproof car in mind, International Armoring can either armor the vehicle you currently have or will buy or they can assist with purchasing the vehicle for you. You can do this by calling us and talking through the various needs you want. 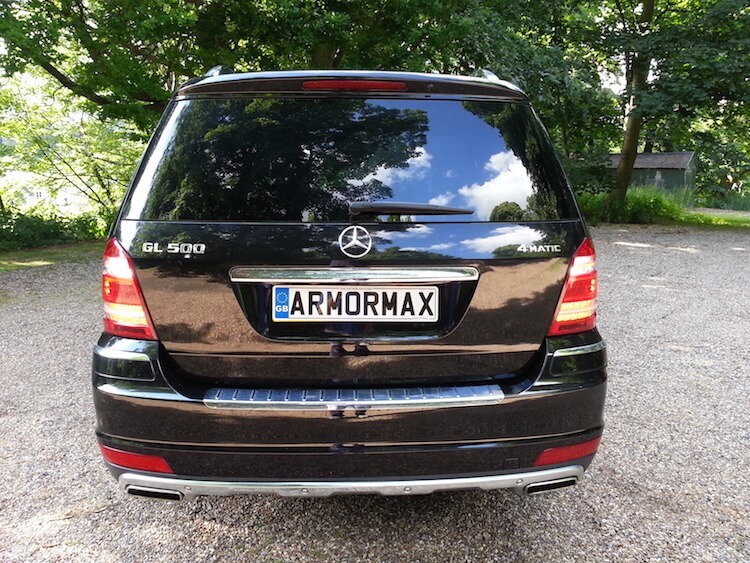 Armormax has glass designs on dozens of vehicles that can be fitted to your liking. Since armored vehicles do not depreciate similar to normal we recommend our clients look at the whole pictures when considering either their first armored car or their next one. One scenario to consider is that one may be armored car may be cheaper to buy but more expensive to own. Why? Even if two cars cost about the same to buy, one might depreciate faster or cost more to insure and maintain due to heavy materials and subpar craftsmanship. In the past, car shoppers had to visit dealerships to find out what vehicles were in their inventory and if they had the options the shoppers wanted. 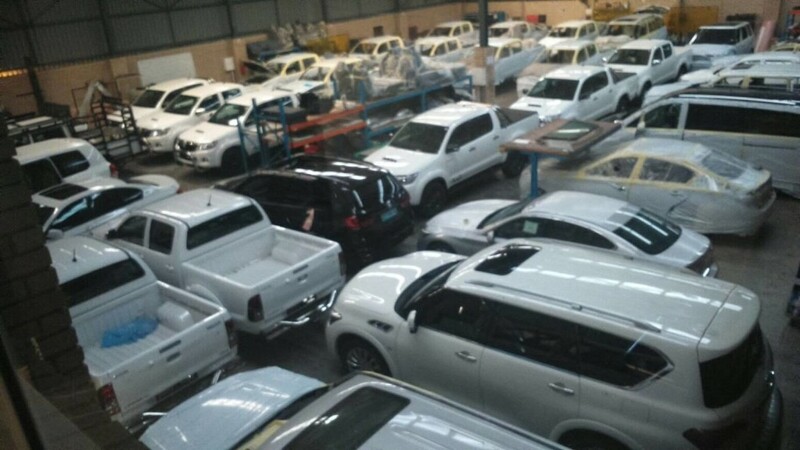 Now, using the the vehicle our clients can quickly see our gallery or send us specifications to see how quickly we could armor a particular vehicle. Once our clients have an idea of the vehicle they want we can easily try and find the availability. Next, contact us here or call +801-393-1075 to schedule a review or a visit to one of our facilities. Now that you’ve found a car that seems like it might be a good fit for you, call or e-mail the dealership’s Internet department to schedule a day and time for a test-drive. It’s great to deal with Internet salespeople because they cater to informed buyers, and they’re very familiar with Price Promise. By making a test-drive appointment, you ensure that the car will be waiting for you when you arrive. A car might seem to have all the features you want, but the true test takes place in the driver seat. You should test-drive the car the way you would drive it during your everyday life. If you commute, drive the car in both stop-and-go traffic and at highway speeds. If you trek to the mountains, find some steep hills to climb. Drive over bumps, take tight corners and test the brakes in a safe location. Get in and out of the car several times and be sure to sit in the backseat, especially if you plan on carrying passengers. Check out the cargo space. If you plan on using children’s car seats, bring those along to test for fit and ease of installation. While you are evaluating the car, don’t be distracted. Take your time looking everything over. A good salesperson will respect your need to experience the car and will let you focus on the driving experience. Turn off music so you can listen to the sound of the engine. You can evaluate the sound system when you return to the dealership. If the conversation does turn to questions about whether you’d like to talk about purchasing or leasing, you can say that you’re still in the test-drive stage. A armored car might seem to have all the features you want, but the true test takes place in the driver seat. After test-driving or find the right armored car, the choice should be clear. If it isn’t, sleep on it. In the morning, you might have your answer. If not, you might need to take a few steps back and drive more cars. While making the right decision is important, it’s also good to realize that there isn’t one perfect answer. Today’s armored cars are safer, lighter, and stronger than ever before. They get better gas mileage. They have amenities at lower costs than in the past. In short, there could be several good vehicle choices and the final decision is really a matter of individual taste. If you’ve followed Steps 1-9, take a moment to pat yourself on the back. You’ve done your homework and should feel confident you’ve found the right bulletproof car for you. Now it’s time to buy or lease. And if you have any questions along the way, please reach out to International Armoring and a member of the team will gladly assist in helping you make the best decision Live Help team for free assistance. The team will work hard to make your car-shopping experience the best one yet.